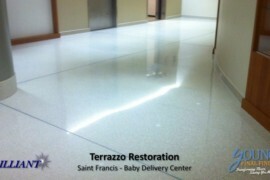 process over other terrazzo floor vitrification. 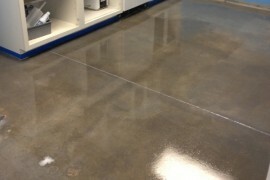 Transforming Floors, Saving You Money. 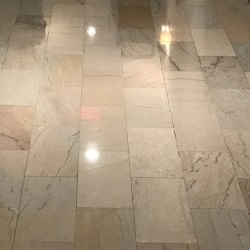 For over 20 Years, David Young (owner and founder of Young Final Finish, LLC) has been working with terrazzo, marble, tile and other hard surfaces. 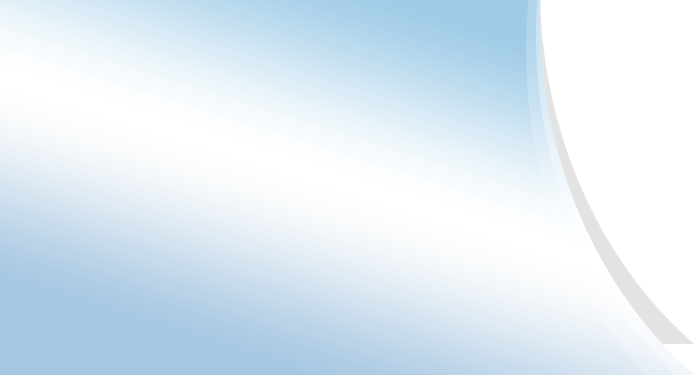 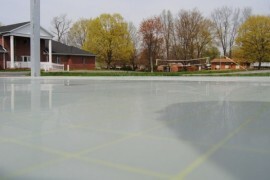 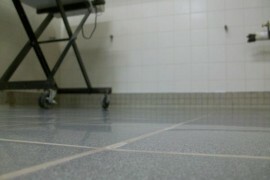 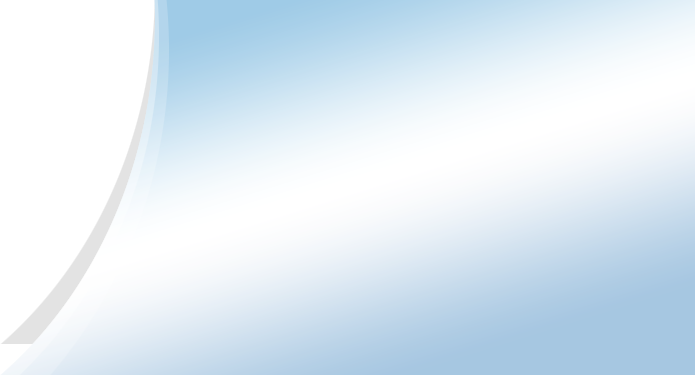 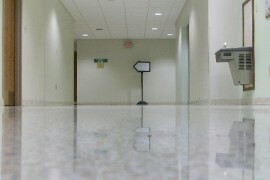 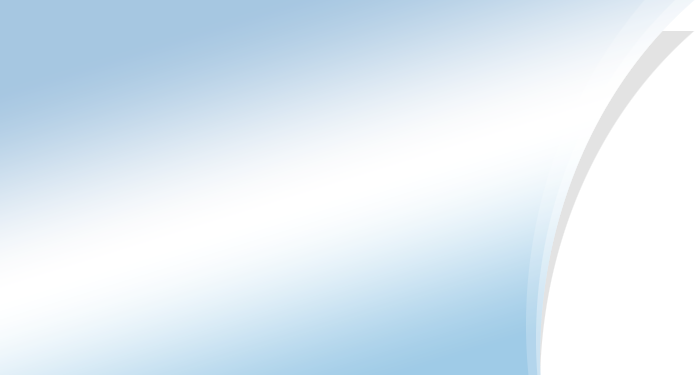 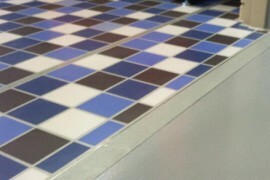 We specialize in the restoration and maintenance of various hard floors. 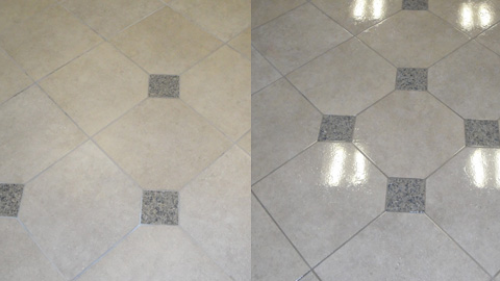 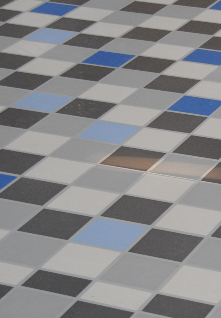 David’s expertise and vision have allowed him to develop various patented processes for Tile and Terrazzo that no other floor restoration company can provide. 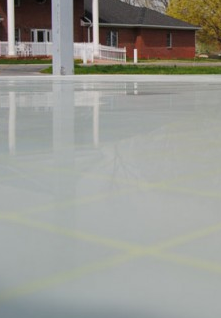 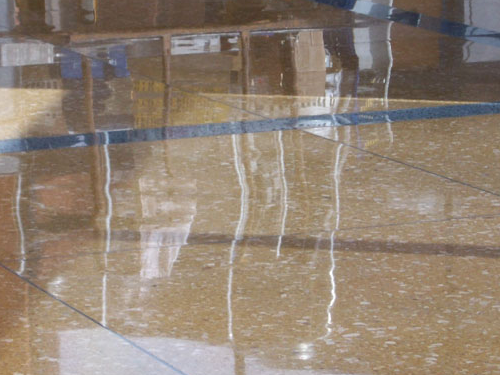 With our HYBRID Tile Finishing System and our BRILLIANT Terrazzo Finishing Process we’ve been able to save companies up to 50% on their annual maintenance programs. 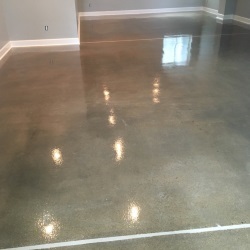 Since 2009, Young Final Finish, LLC has grown into one of the most trusted, highest quality and most cost effective floor restoration and maintenance services in Indiana. 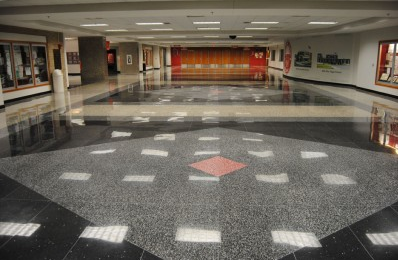 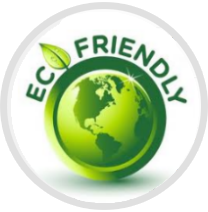 Some of the top organizations in the state like INDOT, Riley Hospital, IU Health, Purdue University, St. Francis Hospitals, NCAA National Headquarters, and a number of local school systems trust YFF for their Terrazzo, Marble, Concrete and Tile Maintenance programs. 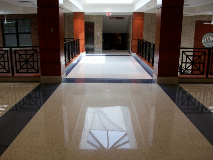 With years of experience working with Marble and Terrazzo, Young Final Finish, LLC is the premier restoration company of Indiana. 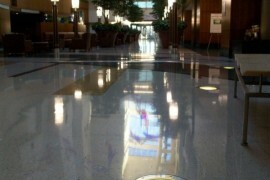 YFF marble and terrazzo maintenance programs have proven to save companies up to 50% on their maintenance. 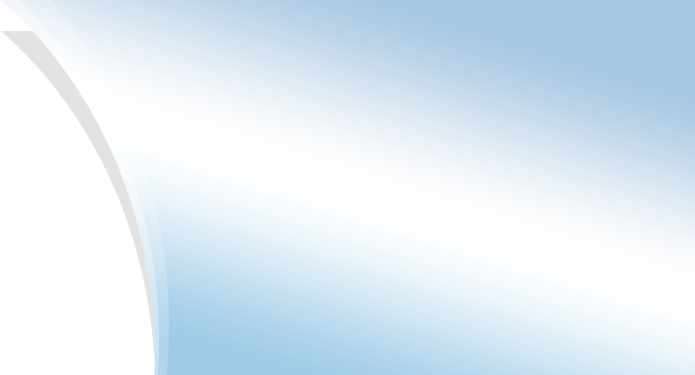 Contact us today and learn how! 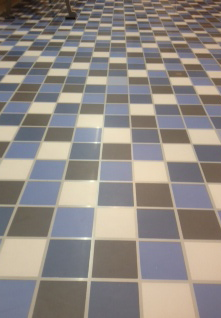 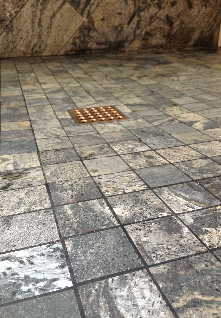 Our team has the skills and experience to bring your tile and grout back to their beautiful polished finish like the day it was installed. 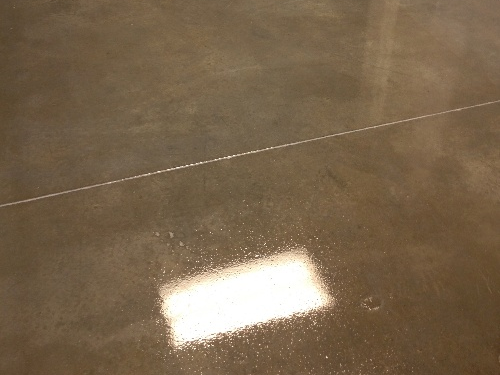 Whether you’re looking for concrete grinding, repairs, staining, polishing or a maintenance program for your floors, YFF can help! 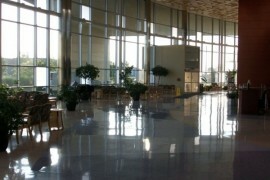 Do You Have Questions or Need A Consultaion? 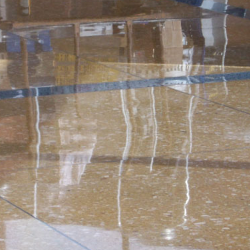 Whether you’re looking for terrazzo, marble, tile, or concrete restoration or maintenance program, call David Young for your free consultation today!